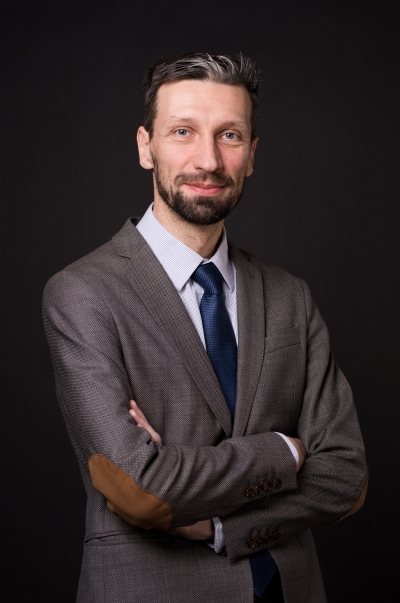 Assistant professor in the Institute of International Studies at the University of Wrocław. His research interestsfocus on the politics of security and armed forces in the Middle Eastern states, political systems and international relations in the Middle East as well as Israeli-Palestinian conflict and development of the Palestinian national movement. Author and co-author of two monographs and numerous journal articles and book chapters. A Fulbright scholar at the University of Central Florida in Orlando in 2016. Coordinator of the Erasmus Mundus Global Studies program at the University of Wrocław.